Добрая, симпатичная, обаятельная, нежная и романтичная девушка, которая умеет любить и быть любимой. 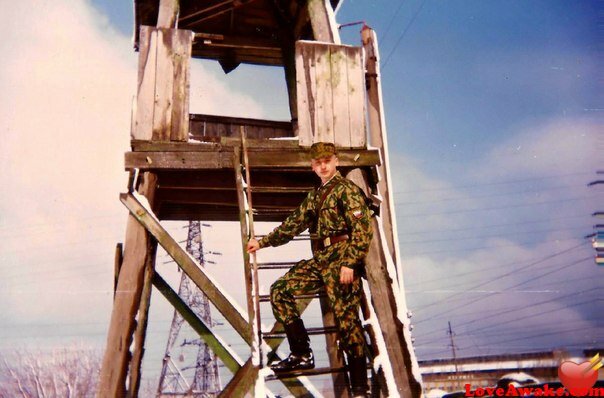 Люблю смотреть на звезды, но не люблю смотреть на них один. Люблю солнце, каждое утро улыбаюсь ему и благодарю за то, что чувствую себя счастливым человеком. Люблю слушать как дождь барабанит по крыше балкона и смотреть через оконное стекло на случайных прохожих. To learn about my skin, send me a message. Contact me personally if you want to know more about my education. Contact me personally if you want to know more about my what my spare time activities are. 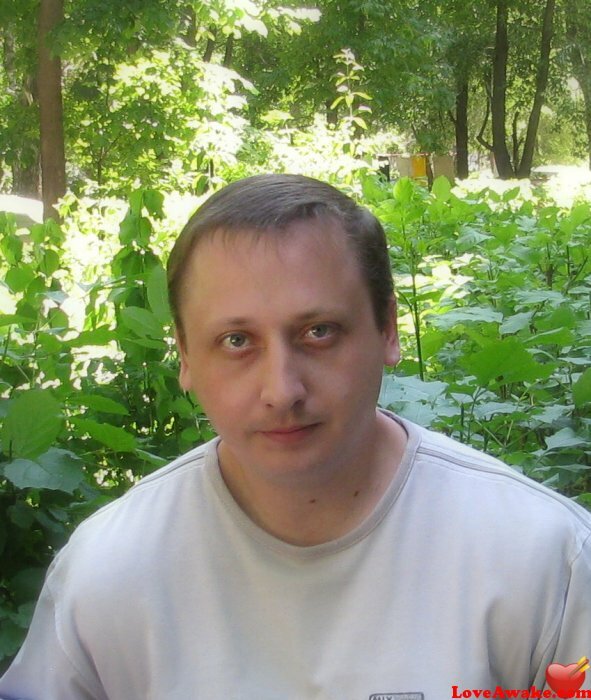 Welcome to yarovenko77 personal profile - a 42 years old, Aries, single Russian man looking for a woman. Everything is possible on Loveawake.com, where love finds you thanks to instant messaging, sms and whatsapp gateway and much much more. Thousands of people visit us daily to find their online dating needs. Use multimedia options to enhance your chances for success, and find your males partner in Voronezh, in Russian Federation or anywhere on the planet. The opportunities are limitless. Give it a shot. Loveawake dating service could be right for you! Just make the first step. 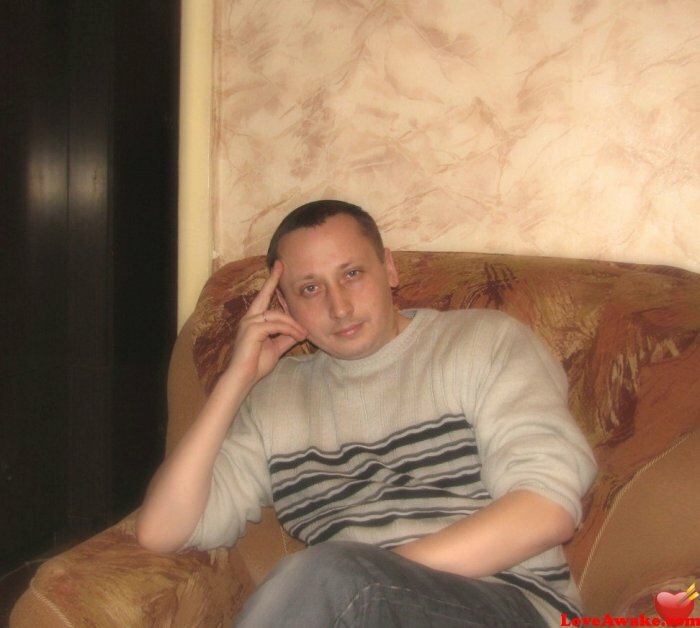 It's pretty easy to find if yarovenko77 interested in you, but you'll need to tread carefully. All may not be as it first seems. After spending the time to find the right Voronezh dating site to join, chances are you want to get straight on with finding all those new Russian friends and mates. On the other hand, you may just want to sit back and rest a little! There's nothing much wrong with that because you will have already created a great profile to interest people from Russian Federation. Your profile is bound to show up in other people's searches. Whilst you may be feeling a little lethargic right now, please take the time to return mails if yarovenko77 should find and contact you. 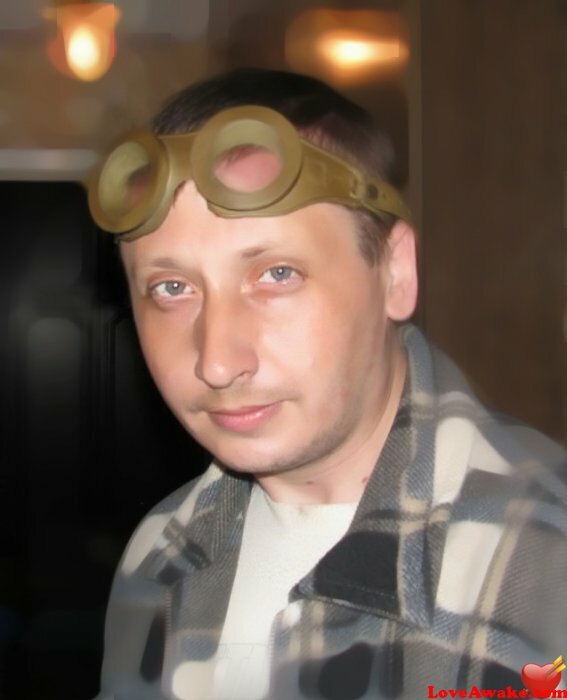 In other words support Russian males online community to which you have now become a part of. There's nothing more frustrating than waiting for someone to reply. Even if you don't like the look of a woman who is contacted you, a simple reply will do the trick. Of course, the best way to go about finding your perfect Voronezh partner is to be a little more pro-active. In fact, you will at least double your chances of finding someone you like if you actually take the effort to look - makes sense really, doesn't it! So make sure you don't "sit back and do nothing" for any real length of time. You'll get much more out of the experience if you really get stuck right in!